Hilary is the wall-ball champion. Gordon is the brainiac who aces every subject. And Josh…well, Josh isn’t really the best at anything. In fact, he’s pretty average all around. But that’s about to change. Josh is sure he can be great at something, too. And Hilary and Gordon want to help their friend find a special talent. But nothing is working! And with school elections coming up, Josh is really bummed. He wants to be Class Representative more than anything. 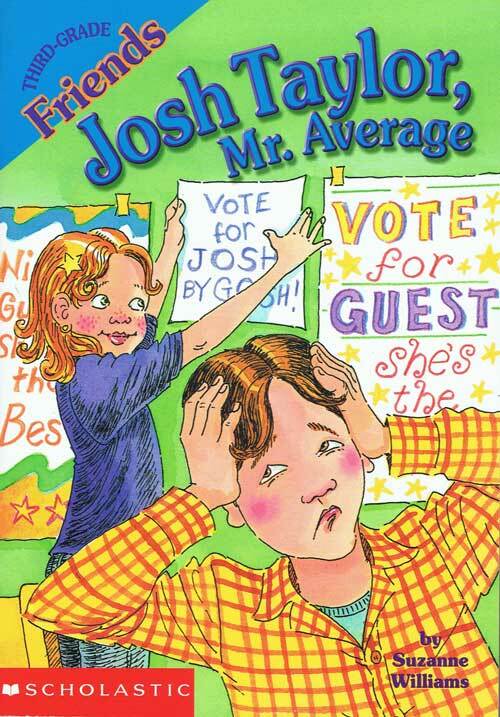 But who would ever vote for Mr. Average…?